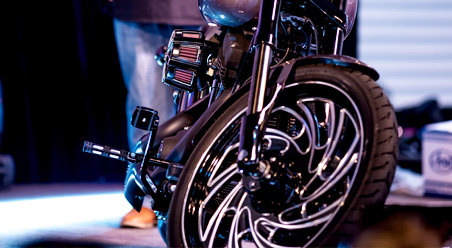 Watch this space for announcements of a new format Motorcycle Show in 2018! 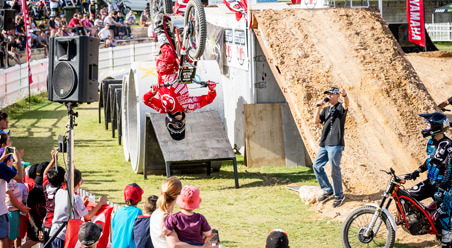 First time ever in Perth! 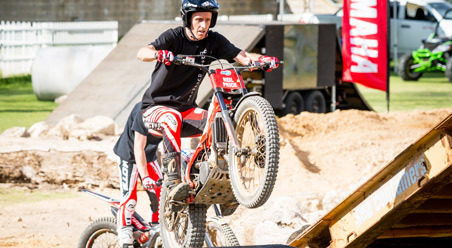 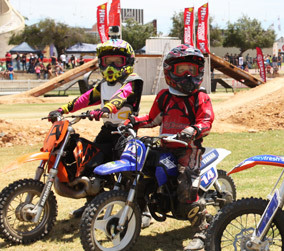 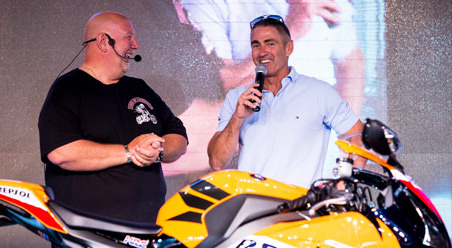 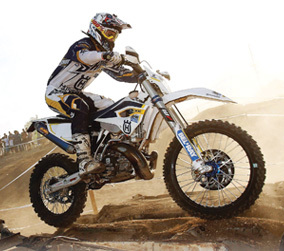 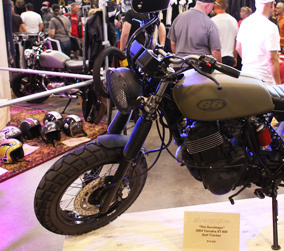 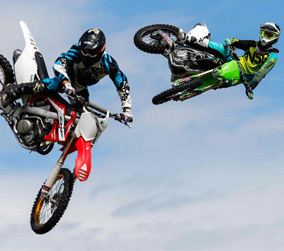 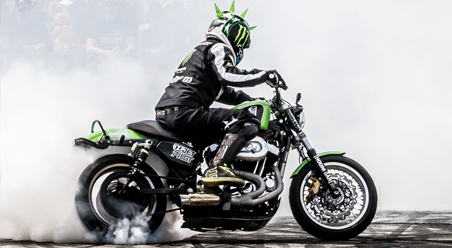 The 2015 Perth Motorcycle and Scooter Show is a biennial event held at Claremont Showgrounds that combines 8,000 square metres of exhibition space with all new motorbikes and riding gear, plus an interactive live stage show and mind-blowing entertainment!